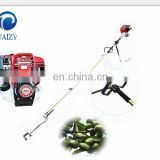 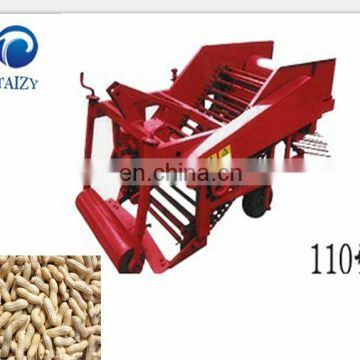 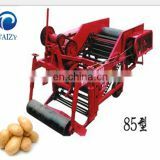 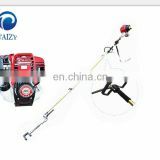 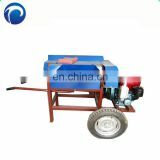 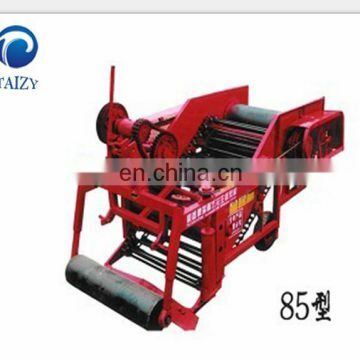 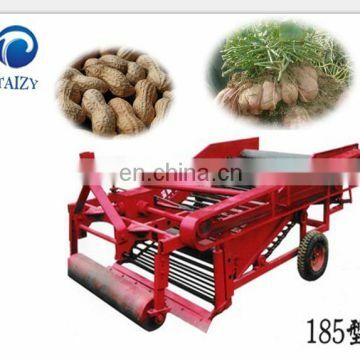 Harvester is widely used to harvest peanut, potato, sweet potato, cassava and other rhizome plants with high efficiency and low cost. 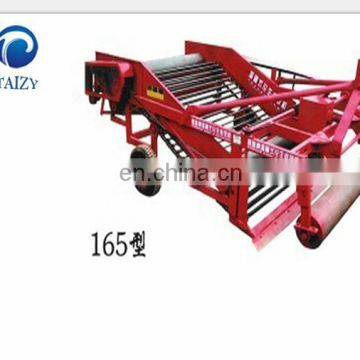 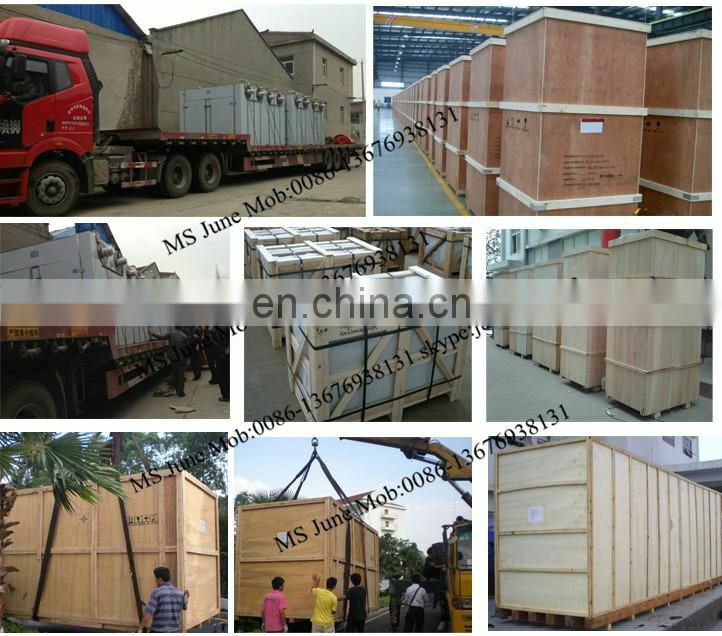 The machine can screen soil block out through the interstice of the conveyor, thus save time and human labor. 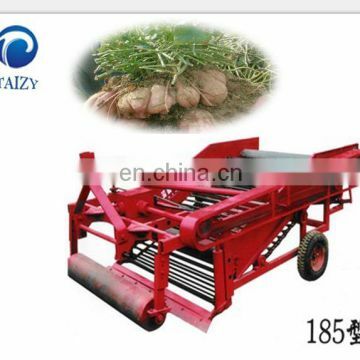 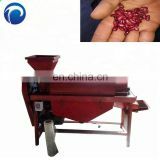 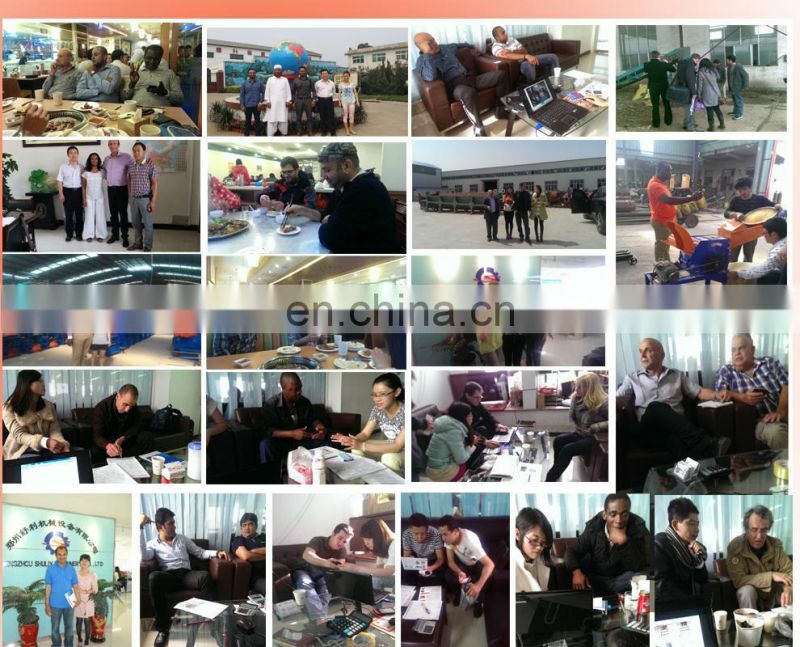 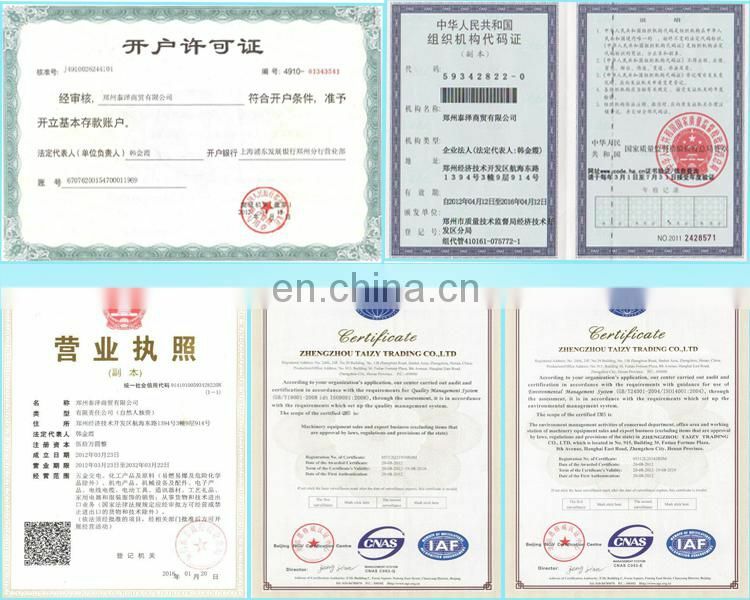 It is applied widely in Chinese farms and other countries in the world.